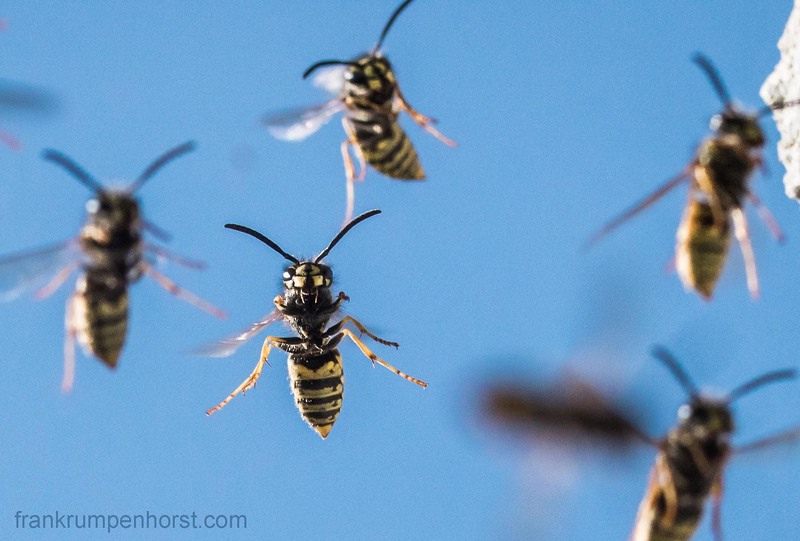 Wasps fly towards their nest that they unfortunately built just above the window beside my desk in Frankfurt, July 9. This entry was posted in germany, insects, Photo, Photography and tagged animal, bee, insects, nature, nest, sting, wasp. Bookmark the permalink.